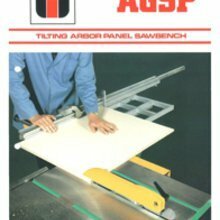 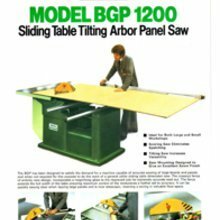 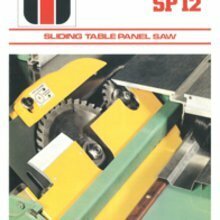 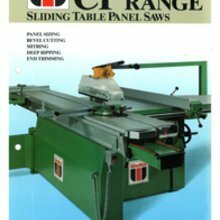 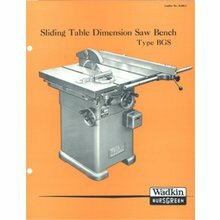 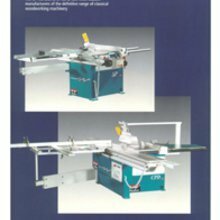 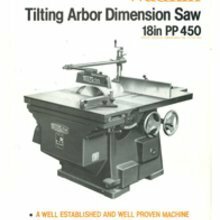 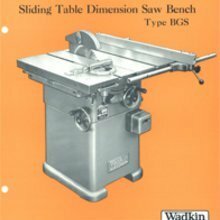 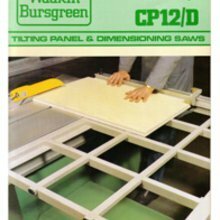 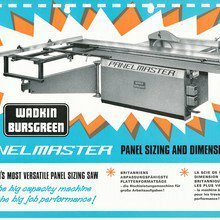 Here at Advanced Machinery Services we offer a fantastic range of Wadkin Spare Parts for various Wadkin Sliding Table Panel Saw models. 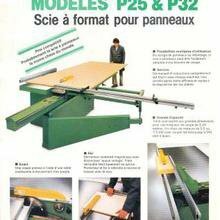 Please select the specific MACHINE MODEL you are looking for from the table below. 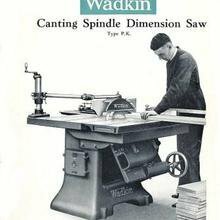 If the model you are looking for is not listed please feel free to contact us to discuss your Wadkin spare part requirements further.